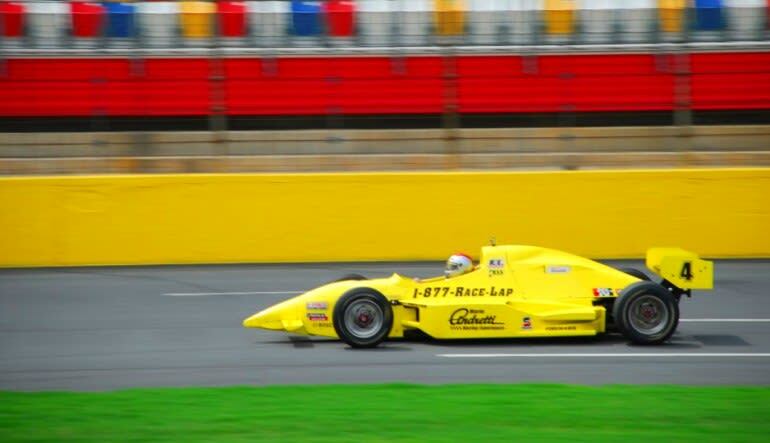 Test your skills and feel the forces of an Indy car in this once in a lifetime experience at the famous Atlanta Motor Speedway. 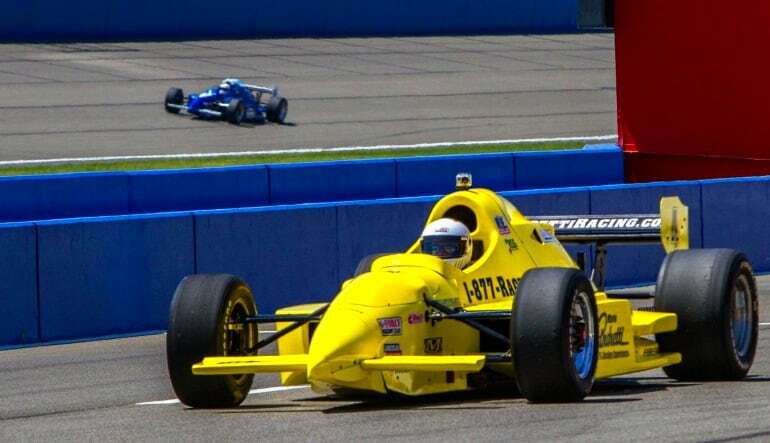 Get behind the wheel of an actual Indy car in this 5 minute time trial. 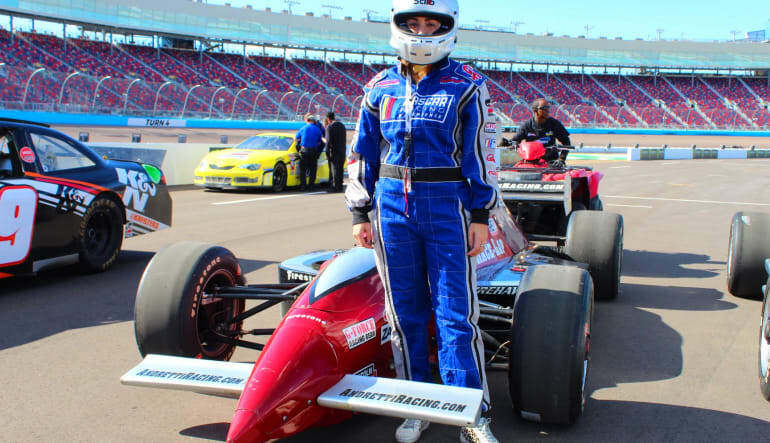 There is nothing quite as thrilling as the forces of an Indy car as you take off from the starting line, and nothing challenges your driving or racing capabilities better than an Indy-style time trial at the famous Atlanta Motor Speedway. This 1.5 mile, oval shaped track will push your driving skills to the edge as you race around the track. 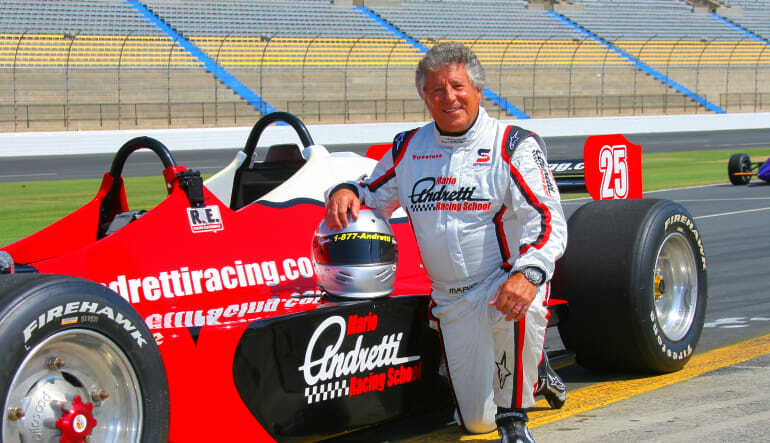 The Atlanta Motor Speedway Indy-style drive begins with a safety course taught by professional Indy car drivers. Your professional driving instructor will demonstrate procedures on handling, efficient braking and acceleration, cornering, shifting and overall car handling in order for you to get the most out of this once in a lifetime experience.